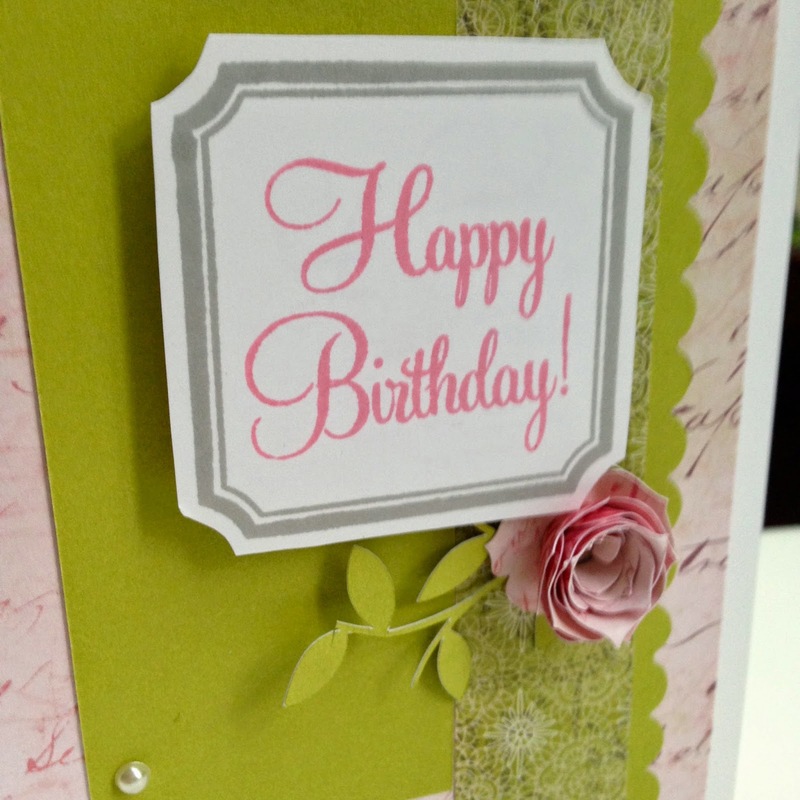 Justine's Cardmaking: Day #1 Mojo Monday Challenge 353 using Ivy Lane CTMH Paper! Day #1 Mojo Monday Challenge 353 using Ivy Lane CTMH Paper! 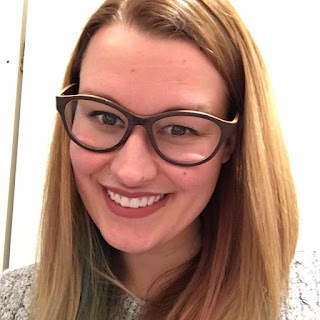 I'm really excited to be starting a 7 day craft challenge. I am going to commit to crafting every day this week for 7 days straight. Tonight I put together this cute card for the Mojo Monday Challenge. 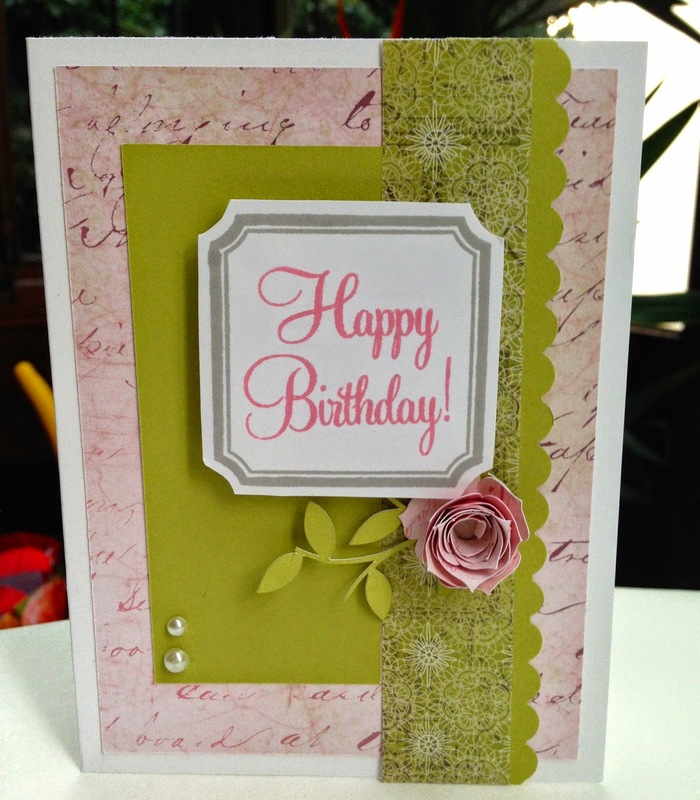 I used the Ivy Lane Paper Pack to create this card. I combined blush ink and whisper ink. The flower and leave are from the Art Philosophy Cricut Cartridge. I created the scallop with the scallop punch. Here is a closer up picture. I like this shabby chic look.